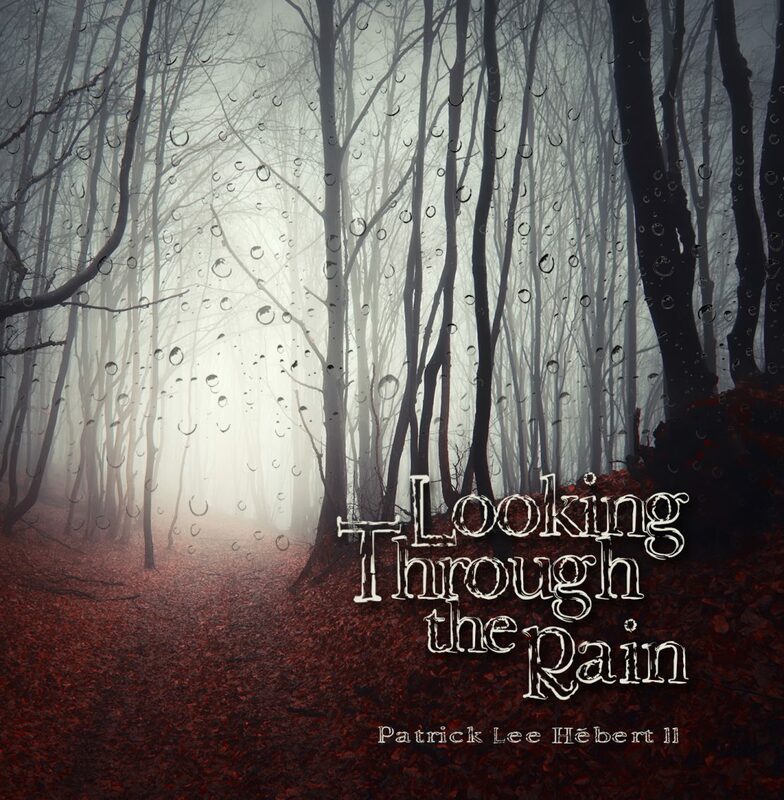 Looking Through the Rain has been released! Check out the tab to the left for info about the album. Listen and purchase wherever you please.